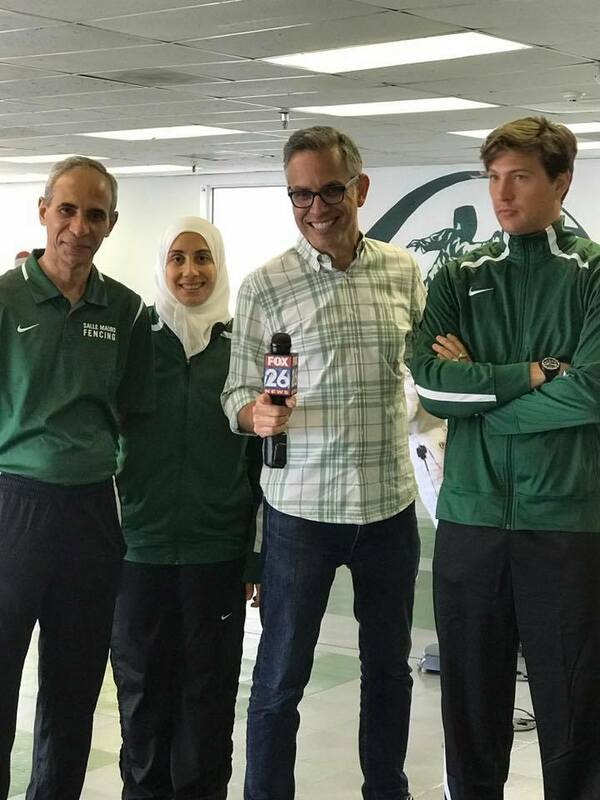 Meet with Italian Olympic Gold Medalist with Top US Fencers in Houston! 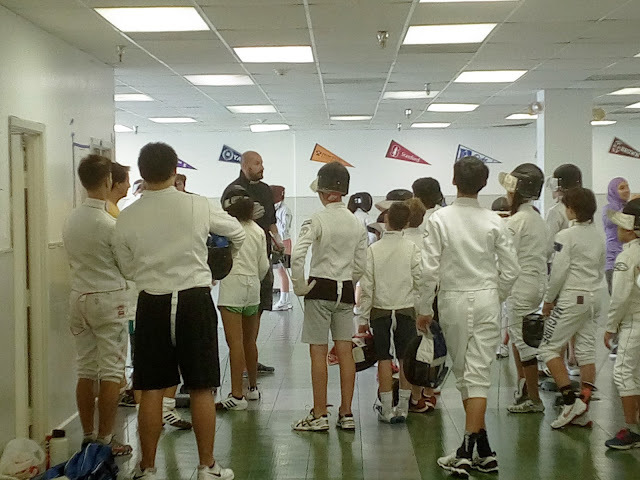 Fencers across the globe is now having a chance to meet with your idol, Valerio Aspromonte, the Italian Olympic Gold Medalist in London 2012, while joining the Camp Victory in Houston this summer. You can also stay couple more days longer to watch the Summer Nationals, i.e. the most important tournament for young fencers in US every year. One of the most successful camp on the west coast. 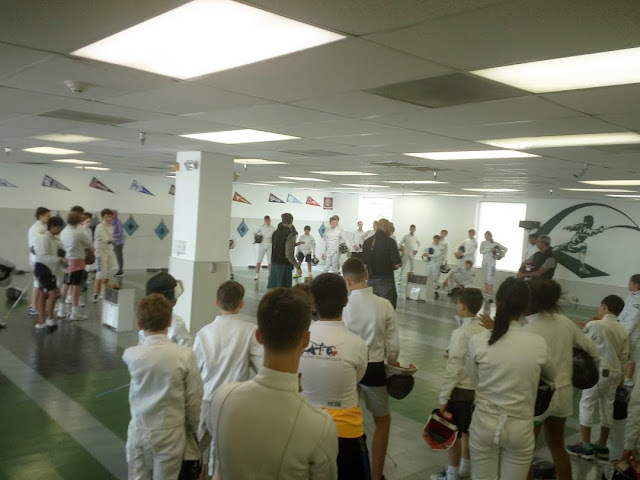 this 6th visit of Coach Aspromonte vitalizes the top qualified fencers in Houston region the best possible, most intensive training before the Summer Nationals this season! You will experience the most competitive fencers of whom you might ever tried in your fencing years! To get the best out of this camp, we also invite the top foil coaches at Salle Mauro, Khaled Soliman, Ahmed Rosowsky and Ammar Aboelkhier to aid the coaching this year! Yes, you are experiencing TOP Italian, Egyptian and British fencing in ONE EVENT! 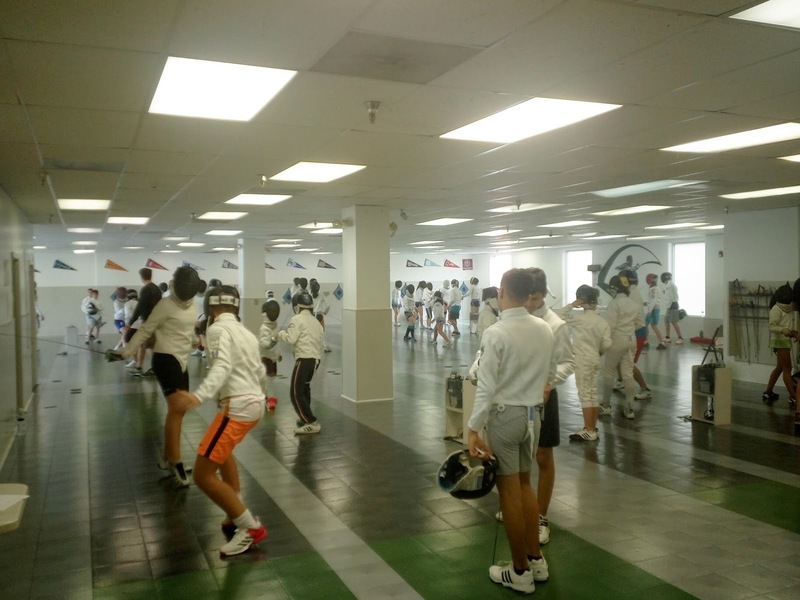 With the closed door approach, this full day training everyday from 9am to 3pm, you can fence with US fencers from several major clubs in the region, along with other international fencers from Italy, China, Hong Kong, Canada etc. You will be gaining skill exchange, understanding US training culture, making new friends with the best US clubs. Aspromonte and other coaches will show you and discuss with you how to make it all the way to the world rank. The whole trip will be full of fun and inspirative to fencers of all age. Duration : 5-Day total; 18-22 June 2018. 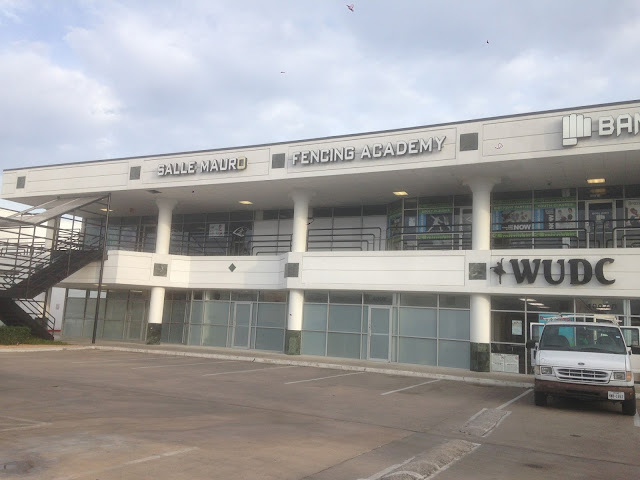 Venue : 4007 Bellaire Boulevard STE EE, Houston TX, 77025. Purpose : Experience and Skill Sharing & Preparation for Competitons in Fall 2018. 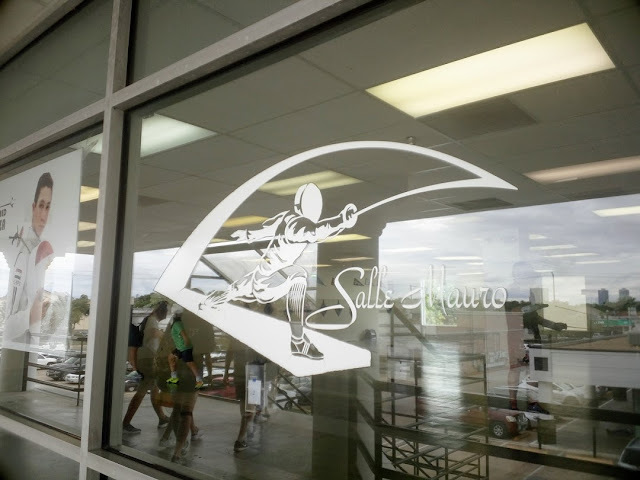 Beginners' Lesson : Small group and individual beginners' lessons to be conducted by Salle Mauro coaches on the venue. Coach In-Charge : Valerio Aspromonte, the reputable Italian champion foil fencer and gold medalist of London 2012 Olympics. Local Coach : Salle Mauro coaches, Khaled Soliman, Ahmed Rosowsky and Ammar Aboelkhier. Coaches from other clubs to be confirmed. 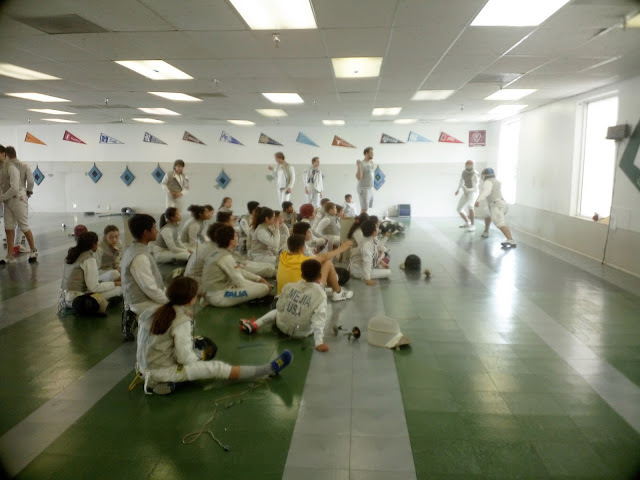 Staff & Volunteer : care-taking (volunteer parents), coaching (volunteer fencers), translation (STEPIO staff), referee (fencers & club coaches) by a group of trainers, tutors and support coaches. Weapon : Foil (optional Epee and Saber). Age Limit : Age of 6 or above. subject to in-advance booking and availability. Registration Confirmation : All US fencers to extend the final list of applicants to Salle Mauro FC on or before 30 May; International fencers to extend your registration to STEPIO on or before 30 May 2018. Nearby Bed & Breakfast, nearest hotel, rates to be confirmed (with and without breakfast). Lunch : USD8 per box. expenses related to airfare, dining-out, private gathering among athletes, local transports and souvenirs are NOT included. 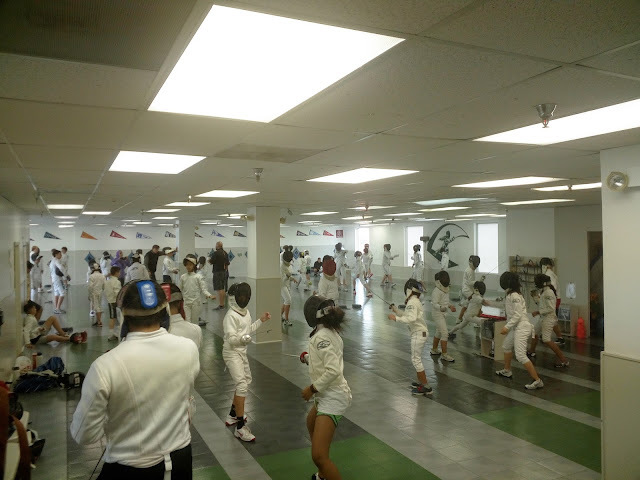 foreign fencers to manage their own insurances. Exciting Moments from last year!